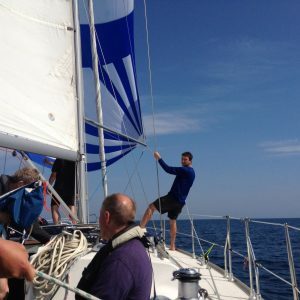 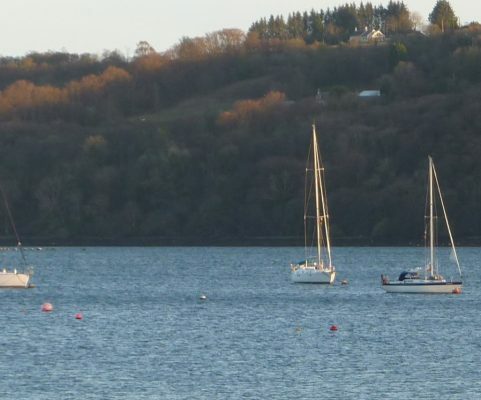 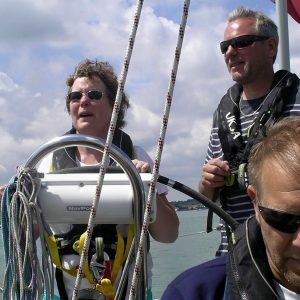 VISA-GB is run by blind and partially sighted sailing enthusiasts to help others to enjoy the freedom of sailing. 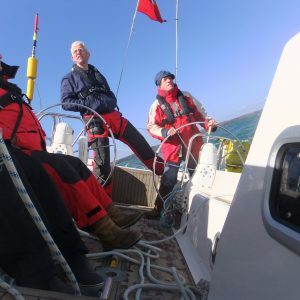 Visa-gb’s aim is to empower, motivate and encourage both blind and visually impaired people to join a team sailing yachts and have the chance to enjoy getting stuck in and involved in something that’s great fun. 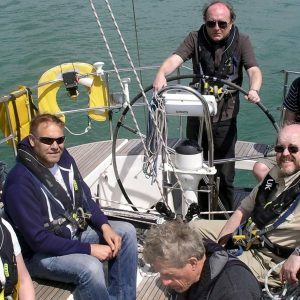 Joining is simple and fast all you need to do is contact us using the contact form and we will get back to you with all the exciting information about becoming a member.